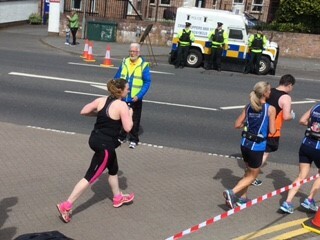 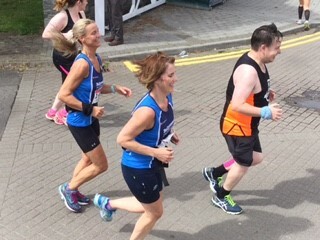 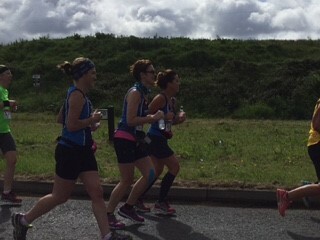 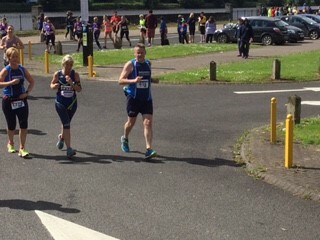 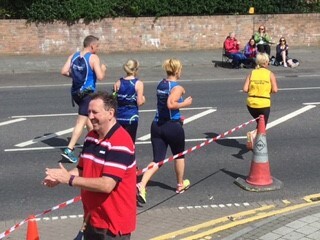 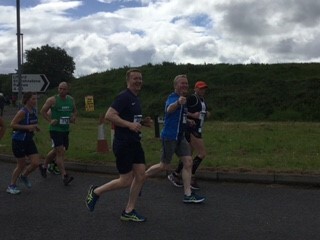 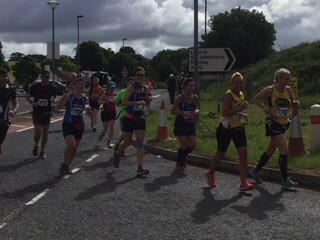 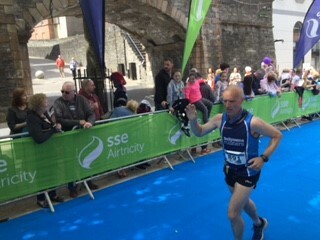 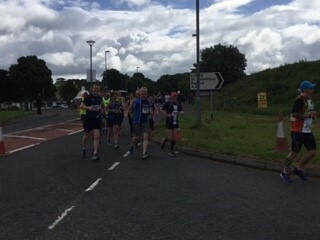 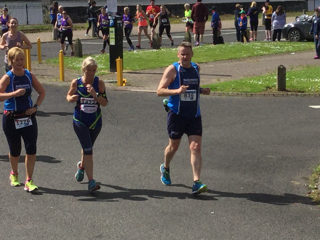 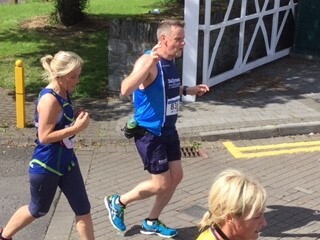 Ballymena Runners were very well represented during the increasingly popular SSE Airtricity Walled City Marathon in Londonderry on Sunday. 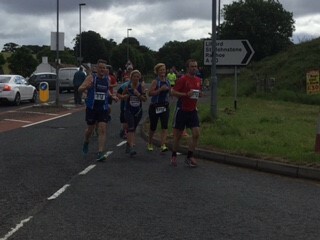 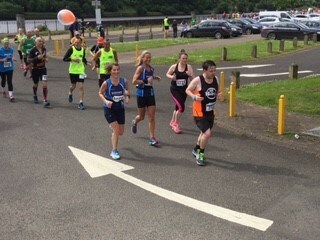 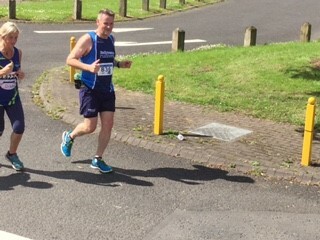 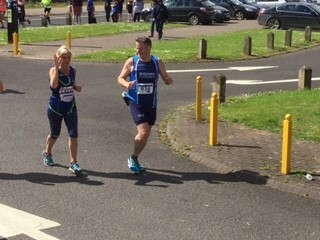 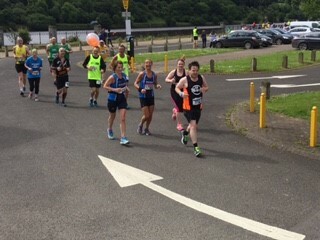 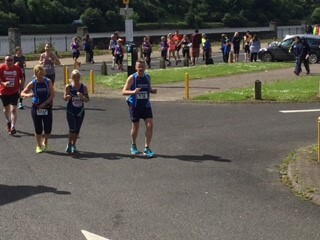 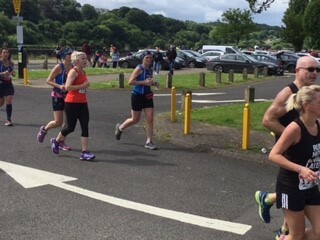 The depth and experience within the club was well reflected in the number of official pacers coming from Ballymena. 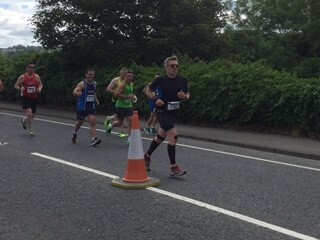 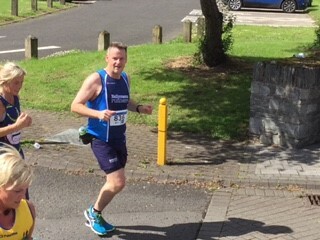 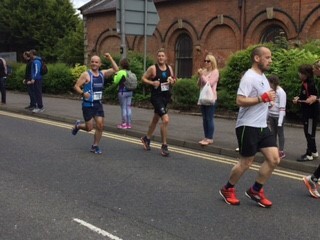 Rodney Agnew led out the 3hrs 15mins group, John Hasson helped his fellow athletes finish in 3hrs 30mins while Peter Fleming and Jim Moore paced for a challenging time on feet of 4hrs 30mins. 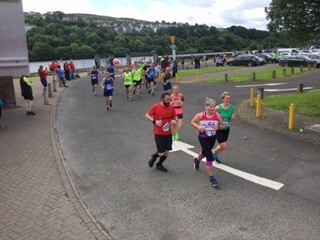 A huge well done to all who took on and completed the testing course which encompassed the old rural villages, the banks of the Foyle, the city's famous bridges before finishing in the historic Guildhall Square. 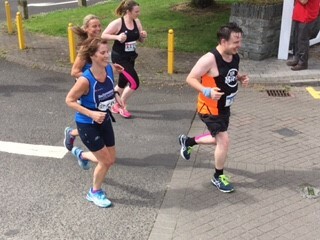 Amongst those representing the club were Mairead Agnew, Susanna Allen, Peter Coulter, Pamela Davis, Adrian Dodds, Alastair Donaghy, Allison Douglas, Declan Hassan, Karen Hunter, Wendy McAuley, Geraldine McClintock, Helen McCormack, Glenn McGall, John McGerty, Sharon Orr, Eugene Reid, Andrea Wylie and Chris Young. 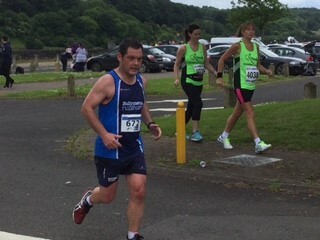 Newer PostJames selected for World Championships!